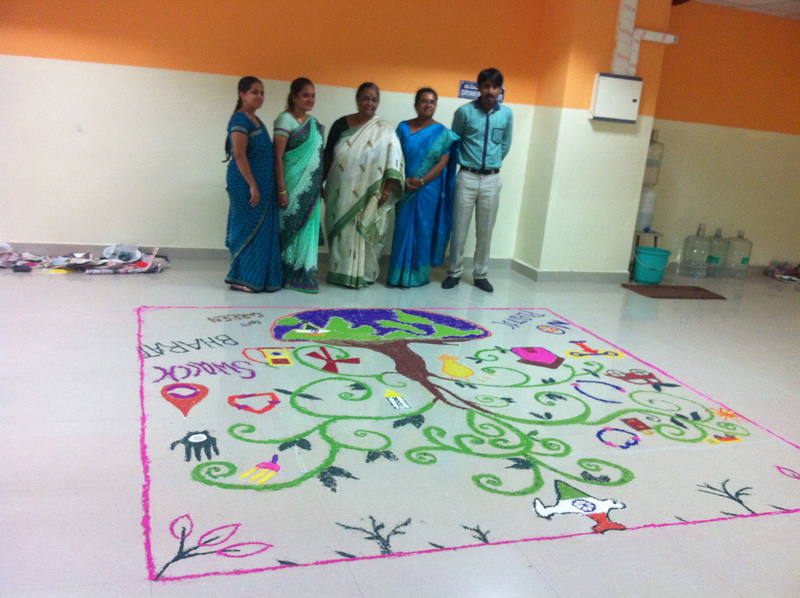 On June 5th the Community Health Nursing department held exhibition at 9am in Vydehi hospital OPD and posters were displayed related to the concepts like population control, a forestation, organic farming agriculture, environmental cleanliness, global warming, disposal of waste etc. 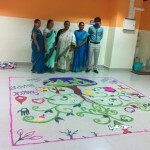 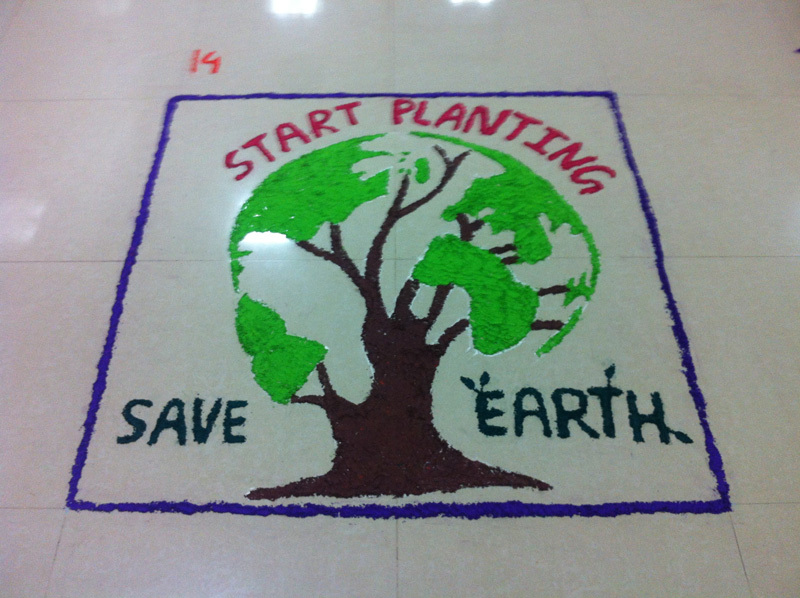 Floor decoration competition was held in the Vydehi nursing college at 10am-11am. 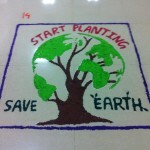 And the entire students were invited to participate. 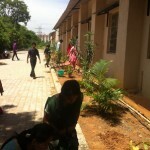 Totally 18 groups of students were participated and the prizes were distributed on the same day. 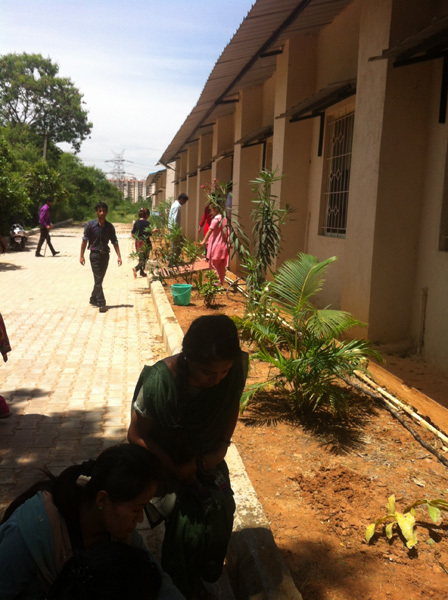 On June 6th community health nursing department and faculty, students from VINS & RC participated in sapling at kannamangala health centre.